The Royal Commission into aged care began its public hearings today after incidents of negligent treatment was revealed across aged care facilities in the country. 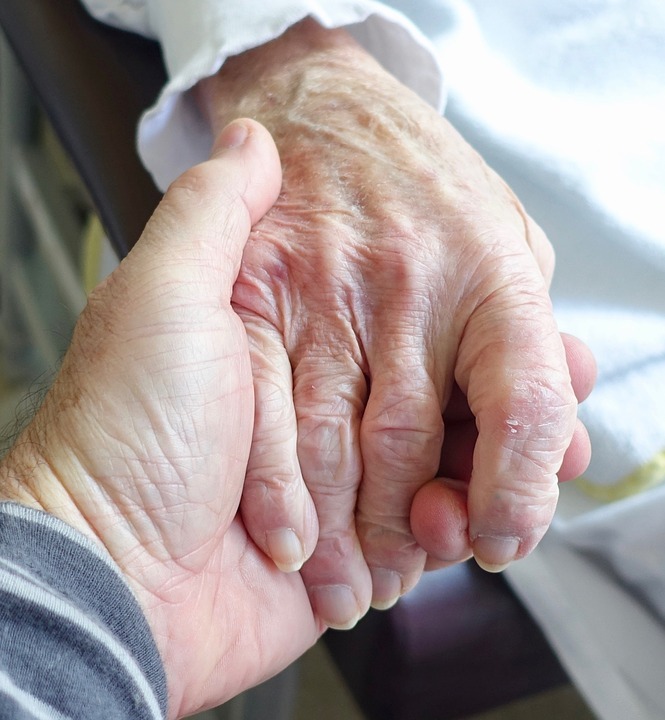 Concerns have mounted about the state of the aged care sector with inquiries already being heard about the need for the commission to address issues of staff levels, training and hold relevant authorities to account. The royal commission into aged care comes at a time of renewed calls for greater improvements to services amidst the growth in the ageing population.